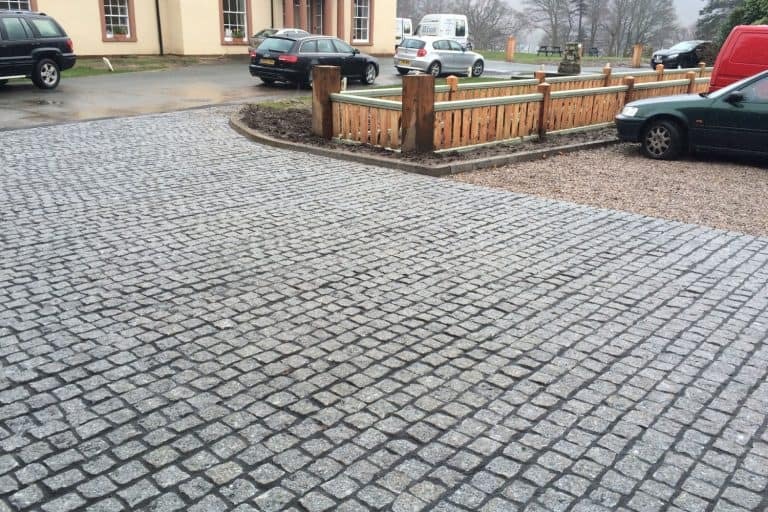 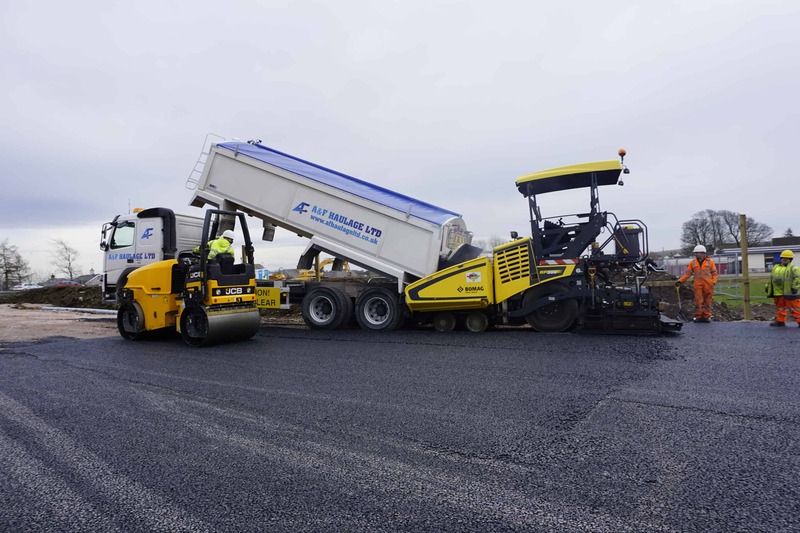 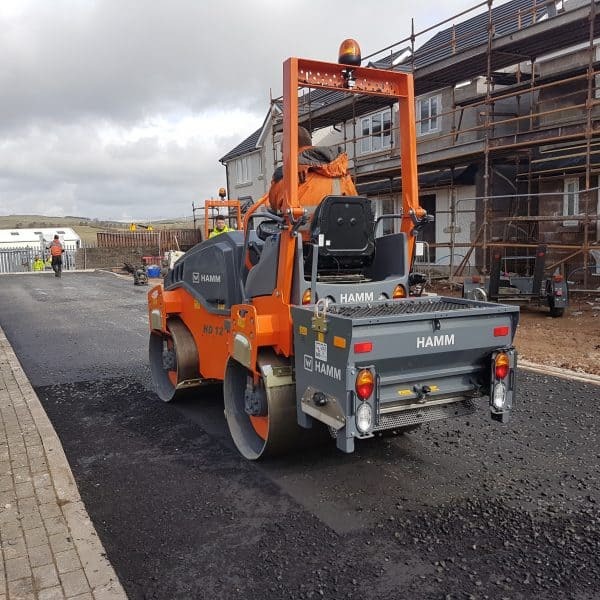 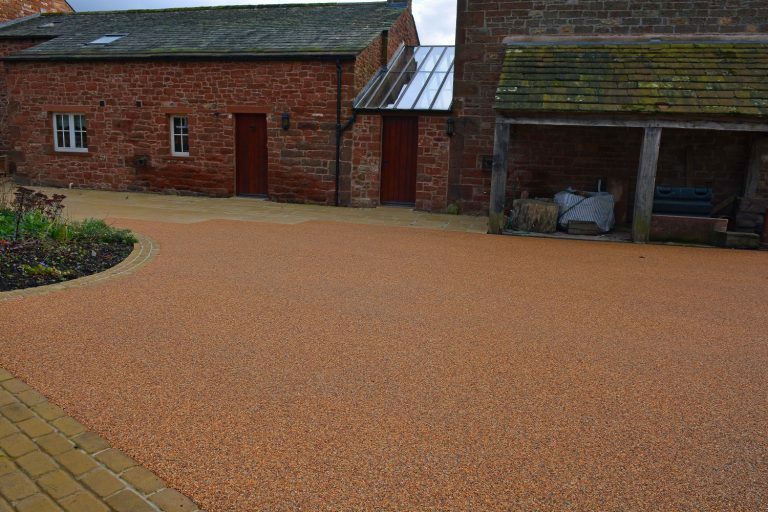 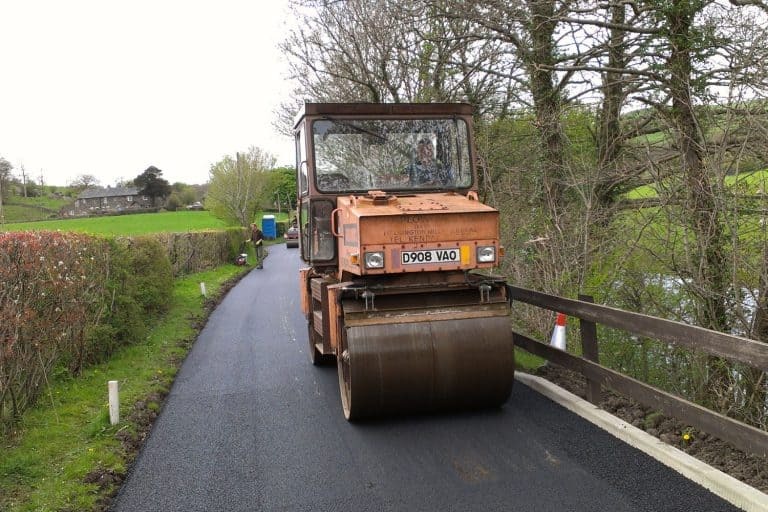 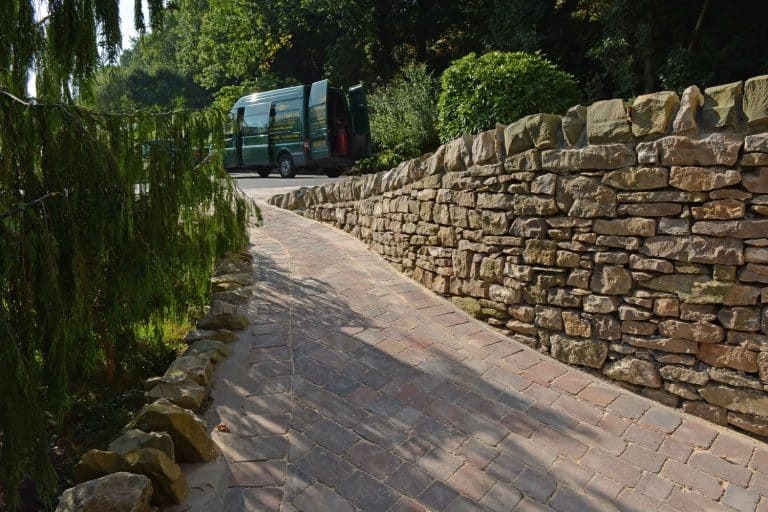 J Chaplow & Sons Ltd.
We are a family owned company whose core business is tarmacing but we offer a range of construction services to local authorities, business, builders and domestic customers in the North West of England. 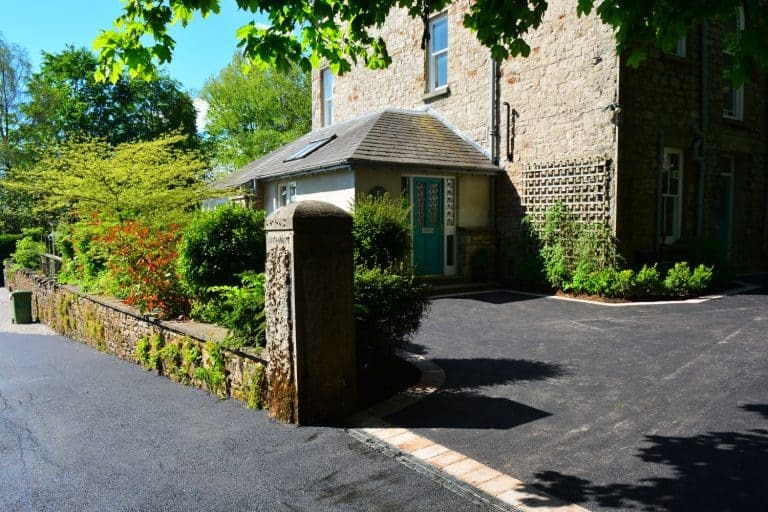 We have for over 125 years provided a range of services to Kendal and the surrounding areas. 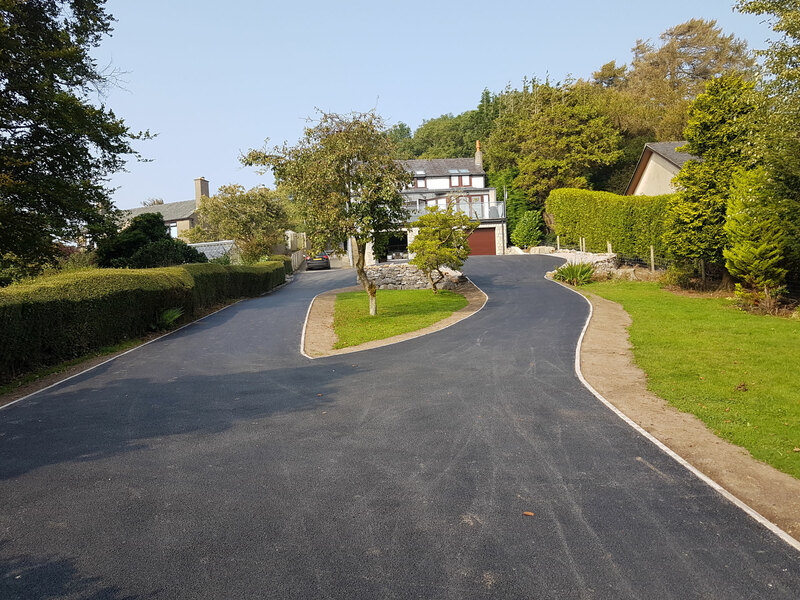 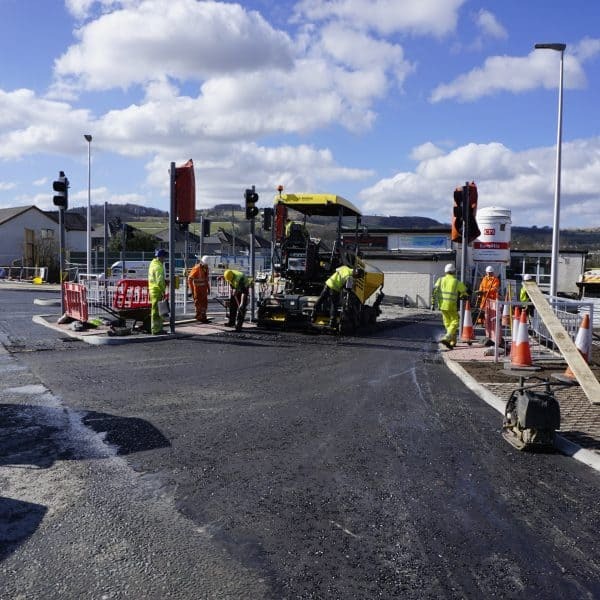 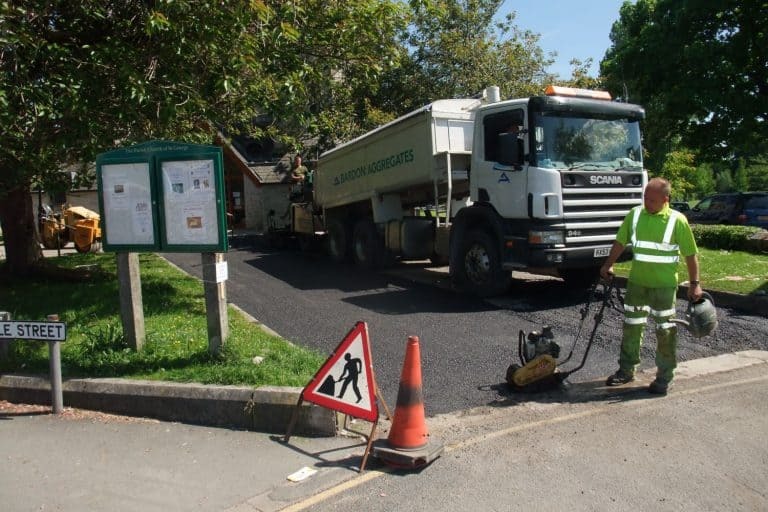 We build and resurface roads, tarmac driveways, lay patios; flags and paving, build walls, make tennis courts and all related groundworks. 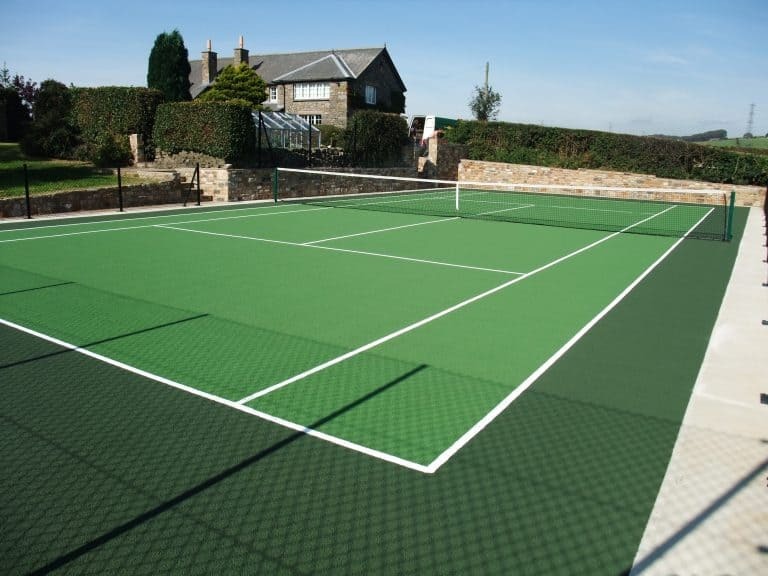 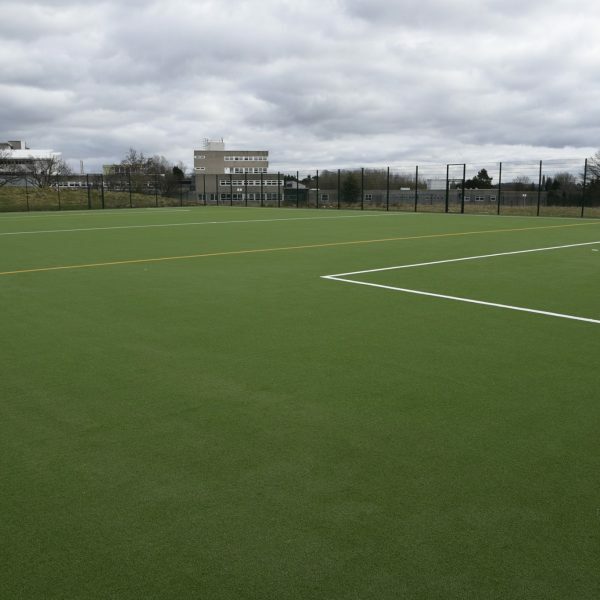 Resin bonded or bound surfacing is becoming very popular, our staff are fully trained and samples are available.  Please browse this website for further information, checkout or facebook page and then send an email or give us a call for further information and advice. 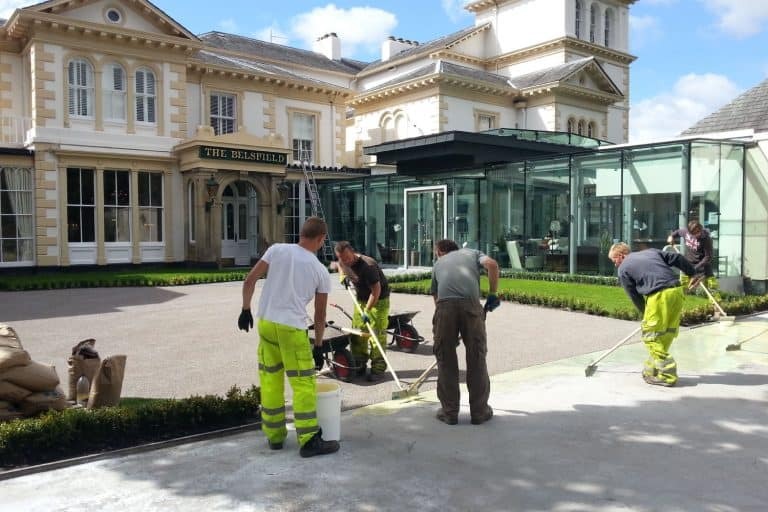 We’re always happy to help out with any questions you may have.